There is a need to explain the difference between greywater and blackwater systems. Greywater is waste water from sources usually from the bathroom and laundry (some systems have also a limited hook up to storm water as well). Blackwater is all the waste water from a household. There are very, very stringent rules from Coffs Harbour Council in place about the treatment and use of blackwater and greywater on the Coffs Coast. For example the blackwater units require a quarterly inspection by an approved plumber who inspects all aspects of the system and extensive tests are carried out on the water being pumped out. The purpose of this post is to list some plants that do quite well using either of the two systems mentioned above. Many of these plants don't mind being in heavy (or clay) soils and having 'wet feet' and seem to thrive in these conditions. 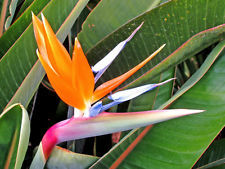 Bird of Paradise (Stelitzia reginae), also known as crane flowers are a really beautiful exotic plant which grows really well using re-cycled water. The leaves of the plant are bluish-green with a red midrib. 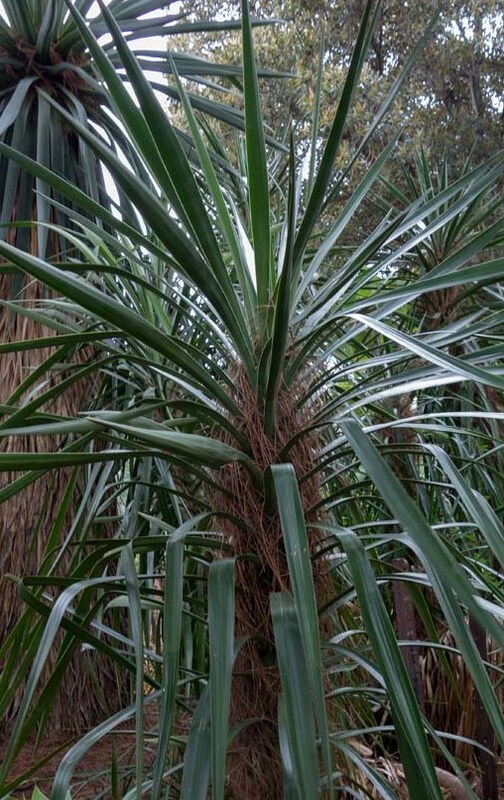 This think foliage resembles small banana leaves, but are quite tough. These perhaps grow best in well drained soil but seem to do OK in the heavy soils of the Coffs Coast. They require regular watering so are ideal for this application. This melaleuca Armillaris is quite common in this region and seems to do well with recycled water. There are many melaleuca that would suit this environment and are freely available from your local nursery. 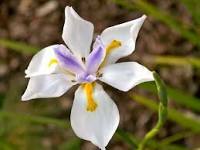 Dietes is a clump forming, rhizomatous perennial plant from South Africa. It has dark green, strappy foliage and grows in fan-like rosettes. In the spring Dietes produces white, yellow and mauve flowers on tall wiry stems (very iris like in appearance). Gardenias are attractive, low maintenance evergreen shrubs with large, fragrant, creamy white flowers and glossy green leaves. 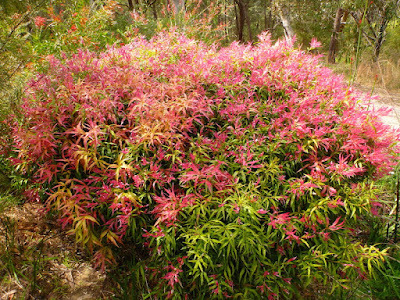 These shrubs really do well here on the Coffs Coast and they don't require too much maintenance - just a haircut after flowering in summer and feed in winter and early spring every two weeks or so. 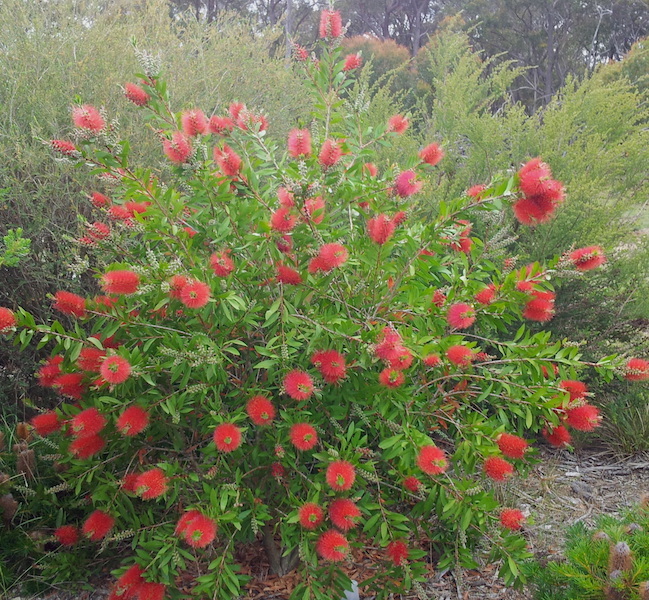 Callistemons are hardy, adaptable ornamental native shrub with its masses of attractive flower spikes during spring and then again in autumn are a real favourite for the Coffs gardener. 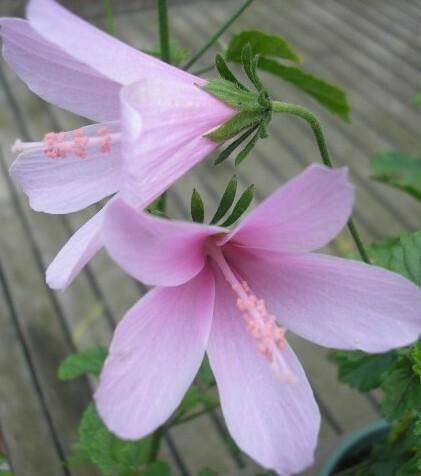 They are such a versatile group of plants with many successful applications - as hedging plants, standards, specimen or feature shrubs, cut flowers, bird attracting plants etc etc. There are many Callistemons that will tolerate water logging and heavy soils. 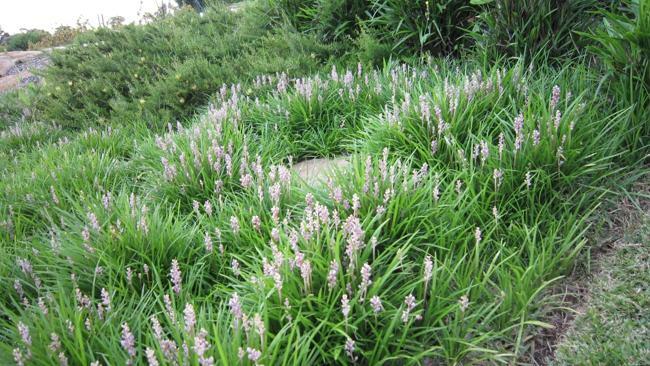 Lirope, a grass-like groundcover very similar in use and appearance to the mondo grasses is a member of the lily family. They have tuberous roots and are quite a resilient plant surviving in a wide range of environmental conditions. 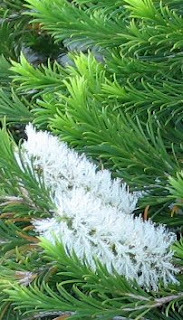 This evergreen shrub has very strong architectural qualities. 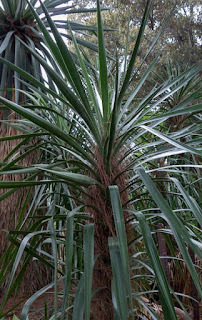 The sharp-tipped, sword-shaped leaves stand out in a spike sphere and gradually form into a trunk. Once mature, tall flower spikes tower high above the foliage and carry dozens of pendulous, lantern-shaped creamy white flowers in mid to late summer. Although being quite a heavy feeder (use a high potassium fertilizer during the summer), Hibiscus is another shrub that will thrive. Hibiscus when they are at their blooming stage require large amounts of water. The trick, of course would be not to let it get over-watered in the winter months.